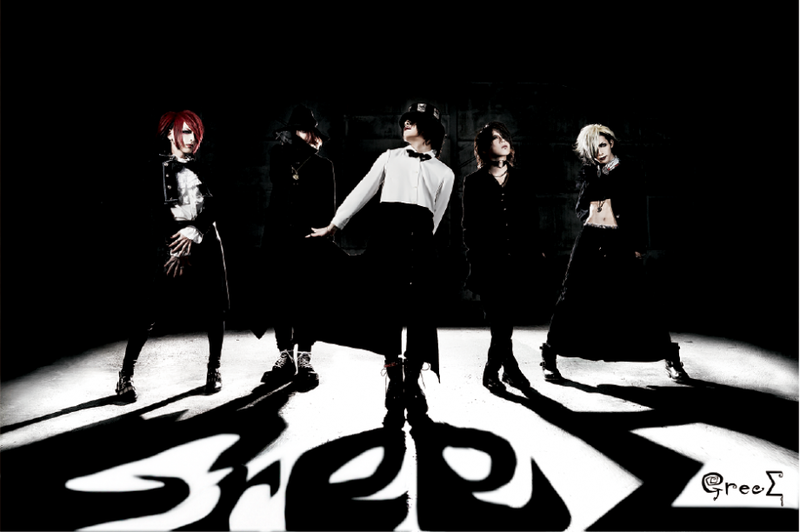 Ex-MeteoroiD members have started their next band under the name "GreeΣ". 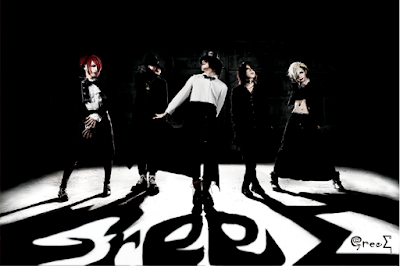 This five-member unit features a new vocalist, and they will hold their first oneman at Ikebukuro EDGE June 17th. You can reach the band's new home page here. 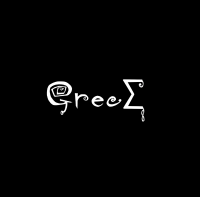 GreeΣ has also announced the release of their first release. This self titled single will feature two songs and be released on March 1st.